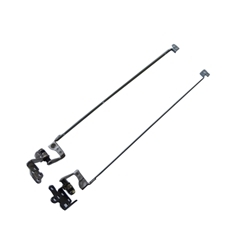 Description: New Acer laptop lcd bracket and hinge set. Part #'s: 33.R9702.004, AM0H1000300, AM0H1000200, P5WE0. Acer Aspire 5350, 5750, 5750G, 5750Z, 5750ZG, 5755, 5755G.